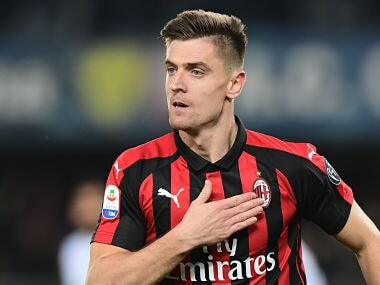 AC Milan consolidate third position to move five points behind second-placed Napoli who travel to Sassuolo on Sunday. 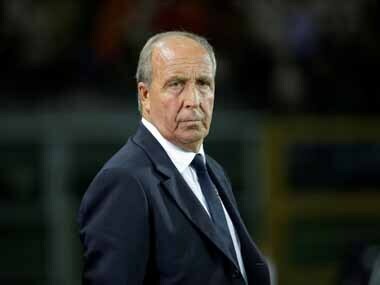 Former Italy coach Gian Piero Ventura has been appointed the new coach of struggling Serie A side Chievo Verona, who fired previous manager Lorenzo d'Anna after a terrible start to the season. 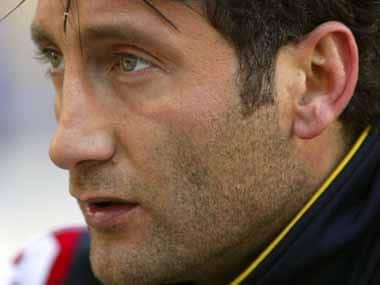 Chievo Verona have axed manager and former player Lorenzo D'Anna after a terrible start to their Serie A campaign has left them languishing in bottom place. 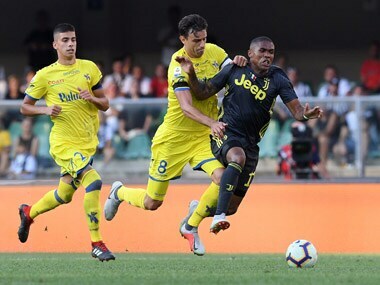 Serie A club Chievo Verona have been handed a three-point penalty after the club misquoted transfer amounts to sway the margins of their profits and make themselves seem more profitable. Juventus defender Leonardo Bonucci has been ruled out for up to two months, leaving the injury-ravaged champions without their formidable three-man defence.